Another week some more releases for you all to enjoy. Never got around to seeing this one while it was in theaters, but this and Frears' latest managed to sneak into the best picture category. 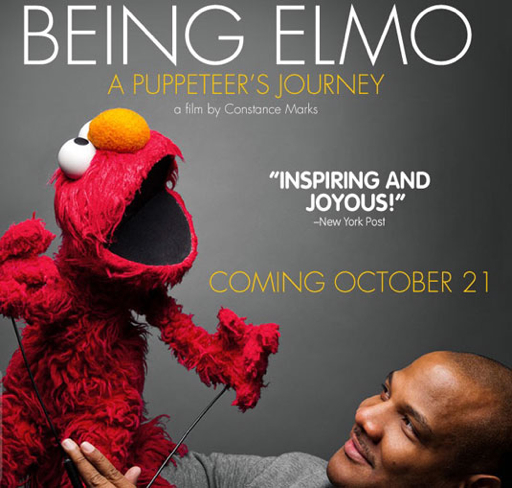 I'm sure this film will be good, but thinking about just doesn't get me excited at all. Ultimately, it would e a disservice to not put this here. I liked Tin Tin, hopefully this follows in suit. 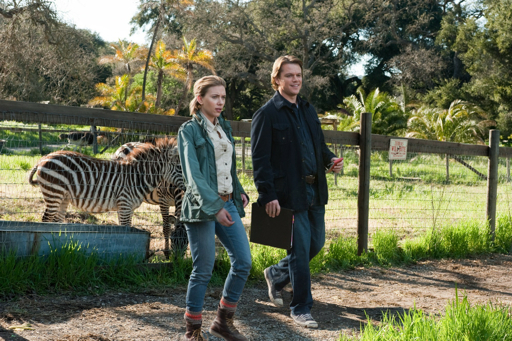 Crowe took a little break after Elizabethtown, but now he returns with this seemingly charming tale of a family who takes over a zoo. 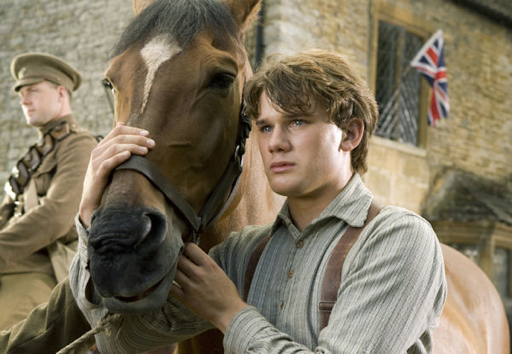 Manny and I have a fondness for Damon, and he never disappoints. I'm excited to see what this has to offer. I don't know if Crowe will ever top Almost Famous, but this looks to be a solid entry into his oeuvre. 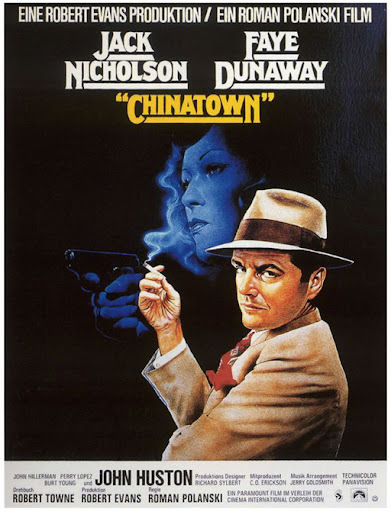 Polanski is one of my favorite filmmakers and Chinatown is a modern classic. This is a brilliant neonoir with an amazing performance from Nicholson as a private eye caught up with a dame and seedy aristocrats. Complete with Polanski standard nihilistic view of the world, this is a must see for anyone. Easily the release of the week, can't want to see this pop in HD. One more thought - I've been curious about this one for awhile.